Let’s Roll Up Our Sleeves For Fredys and Adriana! Temple Hill Academy’s National Junior Honor Society and the New York Blood Center will be sponsoring a blood drive on Thursday, January 24th at Temple Hill in the main gym from 3:00 - 7:30. 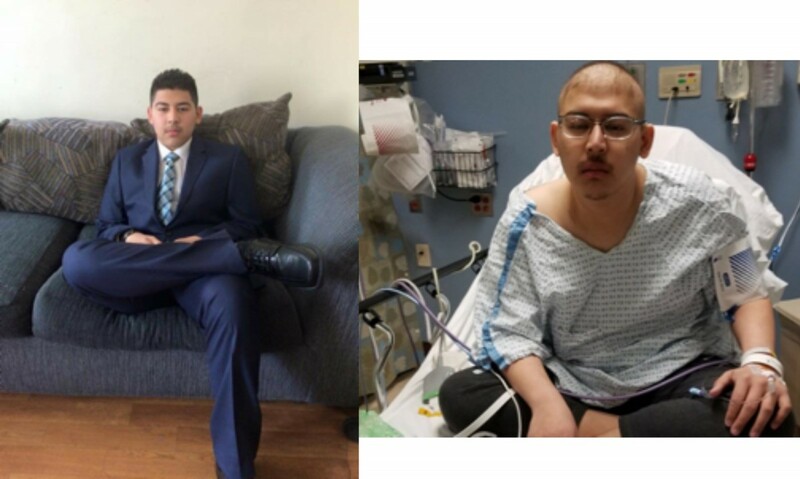 Two students from our Goldback family are fighting cancer and are recipients of life saving blood transfusions, so let’s roll up our sleeves for Fredys and Adriana! Fredys Josue Gutierrez is a 16 year old student at NFA. He attended middle school at Temple Hill Academy, where he became well known for his charming personality, sense of humor, and incredible work ethic. Fredys is battling lymphoma. To read more about Fredys’ story, please visit the following webpage. 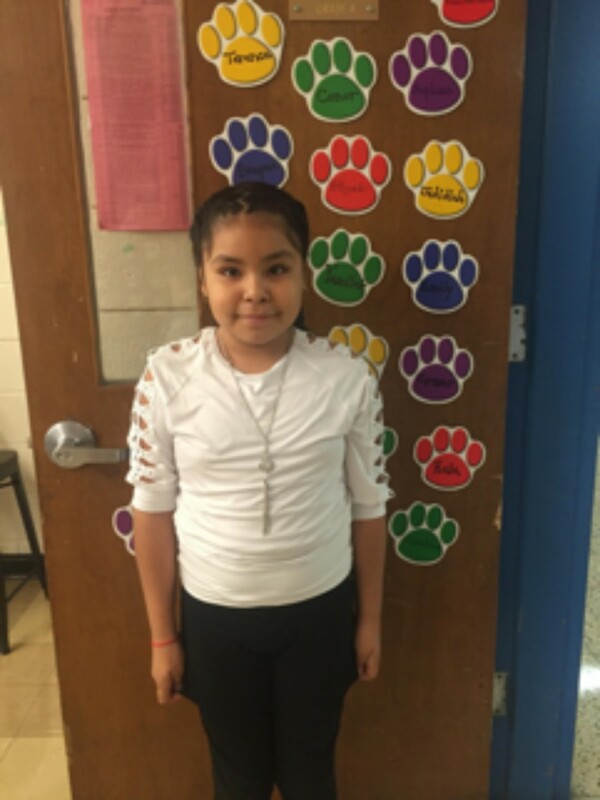 Adriana Lugo is a sweet student who enjoys school and spending time with her family. She loves to read books that make her laugh and play games on her tablet. She is 11 years old. Adriana was diagnosed with bone cancer that has spread to her lungs. Adriana and her family are looking forward to her beating cancer and returning to Temple Hill Academy. One pint of blood can save up to 3 lives. Only 2% of our local eligible population donates blood each year. 1 in 3 people will need a blood product in their lifetime. Surgical, trauma, cancer patients, and those with blood disorders need blood. If only 1 % more of Americans donated, blood shortages would disappear. It involves only 4 steps (registration, medical history, donation, and snack). Donated platelets only last 5 days and the shelf life of donated red blood cells is only 42 days. There is no substitution for human blood. Donations benefit our own community and St. Luke's hospital.